We all know that eating a variety of foods is the key to a healthy balanced diet. But I’ll be the first to admit that I get stuck in my ways sometimes. 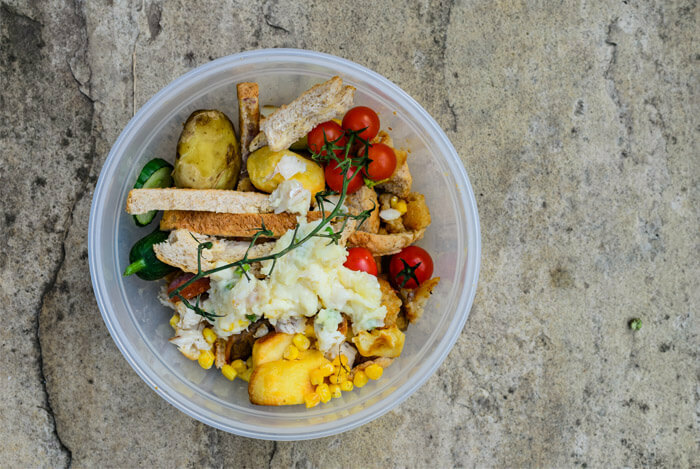 Some people find comfort in eating the same foods since it becomes sort of routine, or just like me you might find yourself in a rut. But we all need a little diversity in our diets don’t you think? 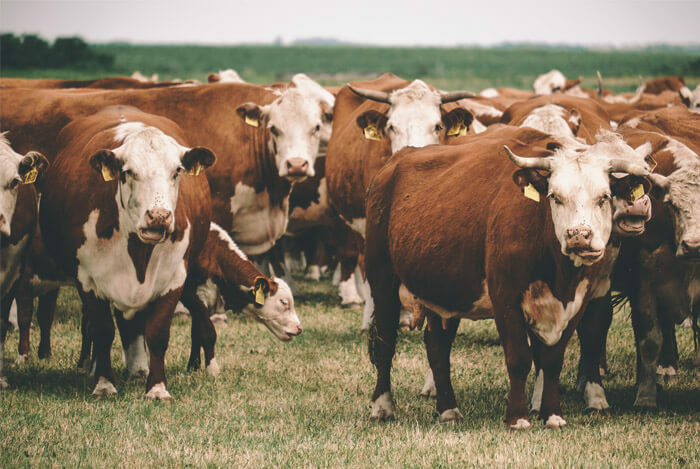 And with so many different cultures in the world, it would be impossible to think that we all enjoyed eating the same things. We all have different taste buds, different likes and dislikes, and there are so many flavors to be enjoyed. So instead of sticking to my rut, I set out to discover new foods with just as many health benefits as the superfoods I’ve been eating. And what I found was even better. I’ll give you fair warning right now that some of these foods are outside of the box. Whether they’re taboo, taken for granted, or just a little misunderstood, you probably won’t find these foods on many menus in your hometown (and if you do, kudos!). But you’re definitely going to want to get to know them. 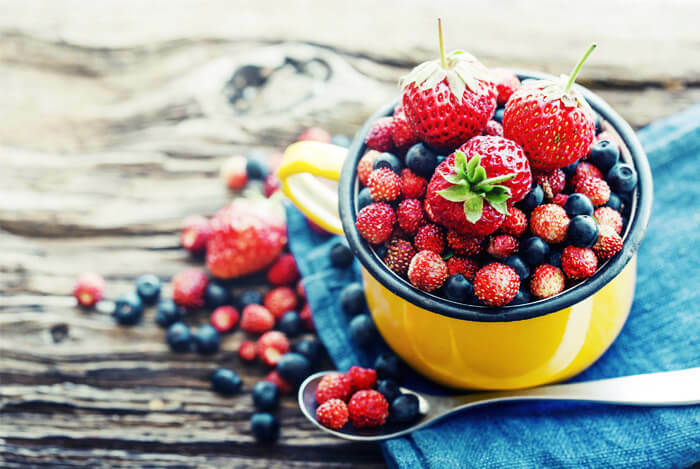 These foods may take some time to get used to, but it’s worth making the effort for the hidden vitamins and nutrients you’ll find contained within them. Keep reading to learn more about these 9 foods we should be eating, but don’t. Have You Ever Tried These Leaves? You’re going to feel just as foolish as I did when I learned about all the good food I’ve wasted and unknowingly sent to the trash. While we’re in a rush to get food on the table, it’s typical for us to discard fruit skins and cores, strange leaves on veggies, and even cooking water. But, fruit and veggie skins are loaded with vitamins, nutrients, and healthy beneficial properties like fiber and antioxidants. For such tiny fruit, kiwis pack a major punch in the vitamin C game. 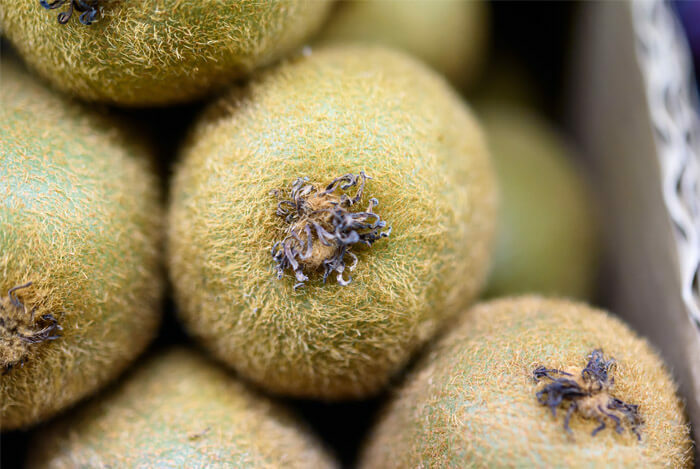 In fact, kiwis contain more immune boosting vitamin C than oranges and contain 100% of your recommended daily value! But for most of us, adding that kiwi to our tropical salad usually means we need to peel the skin off first. Just slice the kiwi fruit like you normally would, except leave the skin on. Rub a bit of the fuzziness off and you won’t even notice the skin. Sure, we’ve all had iceberg lettuce and romaine leaves, graduating to eating healthier spinach leaves, and even got used to eating the uber popular superfood kale. But there are other leafy greens on the block you may not have thought to try. If you buy your celery as a whole stalk and not pre-cut, you may be inclined to pass on stalks with fluffy, leafy tops, or snip them off and throw them out when you get home. 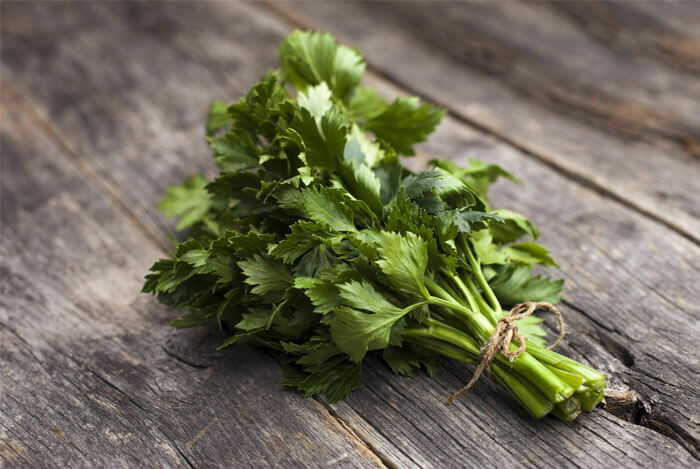 Celery leaves are not only a good source of fiber, antioxidants, and vitamins A and C.
You can use celery leaves as fresh herbs like cilantro in your dishes, add them to your soups, or even make your very own celery leaf pesto. Even though we’re all used to eating the crunchy broccoli stalks and pretty broccoli florets, we may want to start eating broccoli leaves. 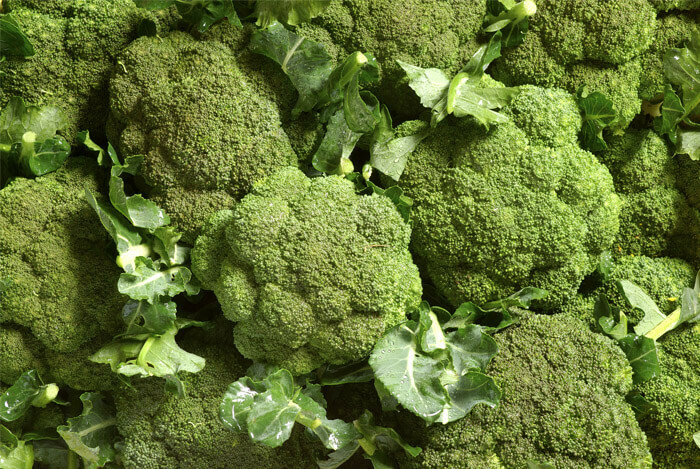 Just 28 g of broccoli leaf, which is less than one ounce, contains 90% of our recommended daily requirement of vitamin A. If you’re able to find broccoli leaves at your market, I recommend sauteing them like spinach. Grab a big saute pan, add a little oil of choice, and throw in some fresh garlic. Cook them until just wilted and tender, and then hit them with a bit of salt before serving. You may be familiar with seaweed due to your obsession with sushi, but if that’s all you know about seaweed, you are in for a surprise. Westerners have been slowly adding seaweed to their menus, albeit very slowly, but Asian countries have been reaping the benefits of seaweed for centuries. Edible seaweed is a broad term for the many species of marine plants and even algae found in our oceans. You can eat the red, green, and brown varieties for their amazing sources of fiber, calcium, vitamins, and minerals. 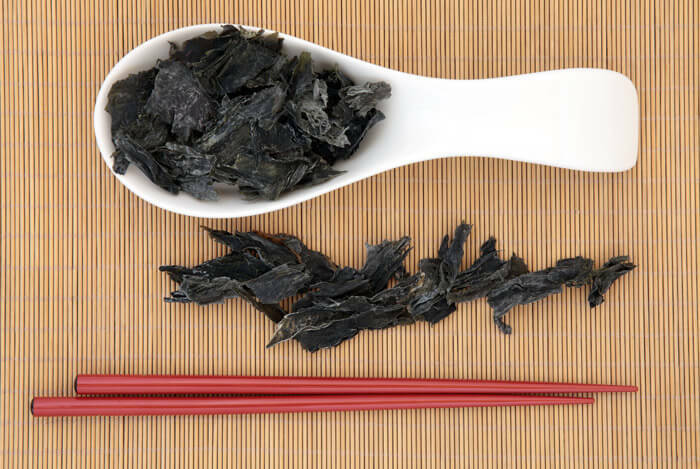 Plus, did you know that nori contains as much as 47% protein? Sea veggies are also low in calories (about 20 per cup). While these fish may be beautiful, lionfish are an aggressive reef eating species known to wipe out whole populations of native coral, which in turn destroys the entire ecosystem in the area. Lionfish used to only live in the Pacific Ocean, but aquarium owners introduced these fish to areas all over the world. 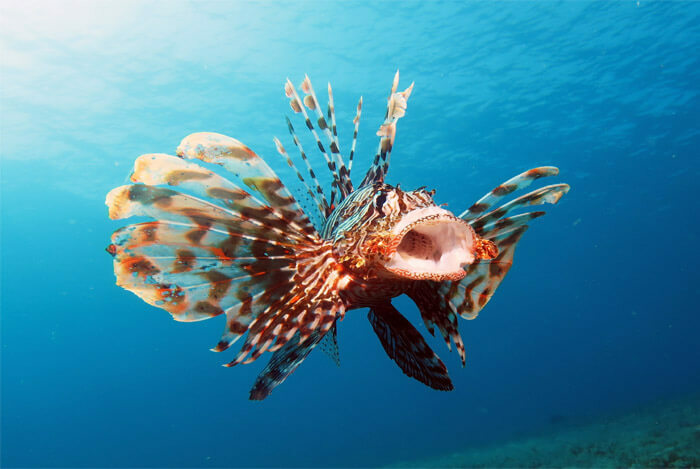 When these owners get rid of the lionfish and dump them in new waters, they become an invasive predator, preying on wildlife that doesn’t know how to defend itself against them. Scientists say the lionfish population will continue to grow uncontrollably…unless we start eating them. So in response, the National Oceanic and Atmospheric Administration (NOAA) launched a campaign in 2010 called “Eat Lionfish”. National Geographic says that lionfish have “moist, buttery meat that is often compared to hogfish, one of the most popular reef fish served in restaurants”. According to a study in the Journal of Food Science, buffaloberries may be the next “superfruit”. Buffaloberries are red berries about the size of currants that have a slightly sour taste and loads of fiber. 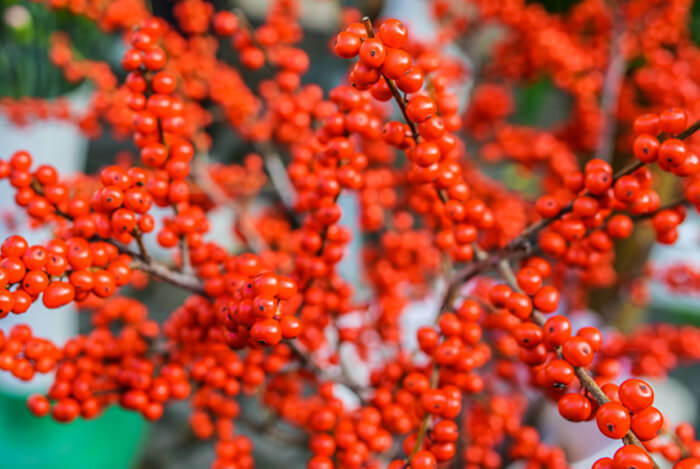 Their characteristic red skin is due to their lycopene content. We know lycopene as the antioxidant that lowers the risk of developing certain types of cancers. Researchers claim that the lycopene in buffaloberries is “high in comparison to tomatoes”. Additionally, the antioxidant levels of buffaloberry “compared favourably to fruits such as raspberries, strawberries, and elderberries”. Wow. How have I let something this awesome escape my knowledge? The truth is, we should be our body’s best advocate and seek out healthy foods to explore on our own. 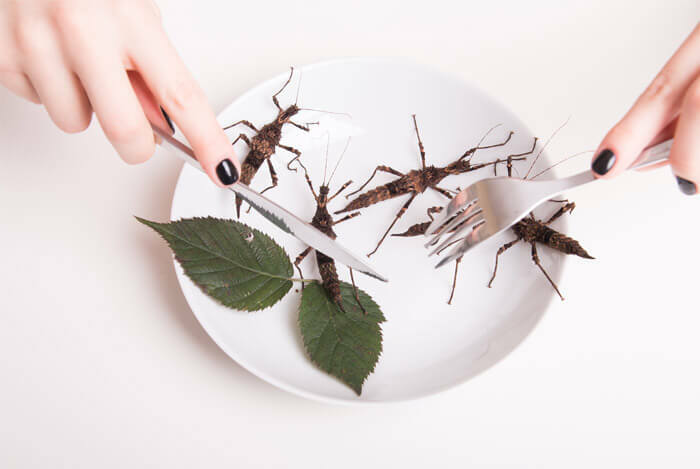 And I’m definitely going to start eating some of these.